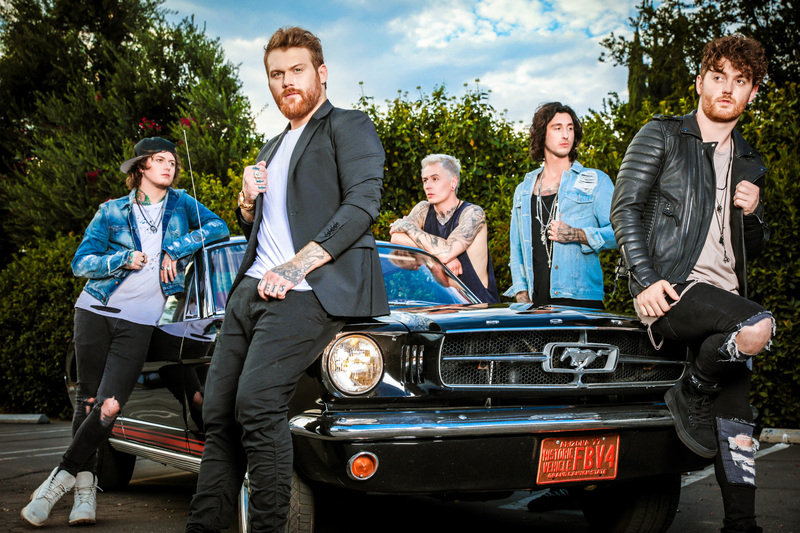 Feb. 14, 2018, LOS ANGELES – Asking Alexandria have extended their co-headlining tour with Black Veil Brides, adding an additional three weeks of North American dates toThe Resurrection Tour, with the next leg launching on April 29 in Birmingham, following both bands’ appearances at Welcome to Rockville the day prior. 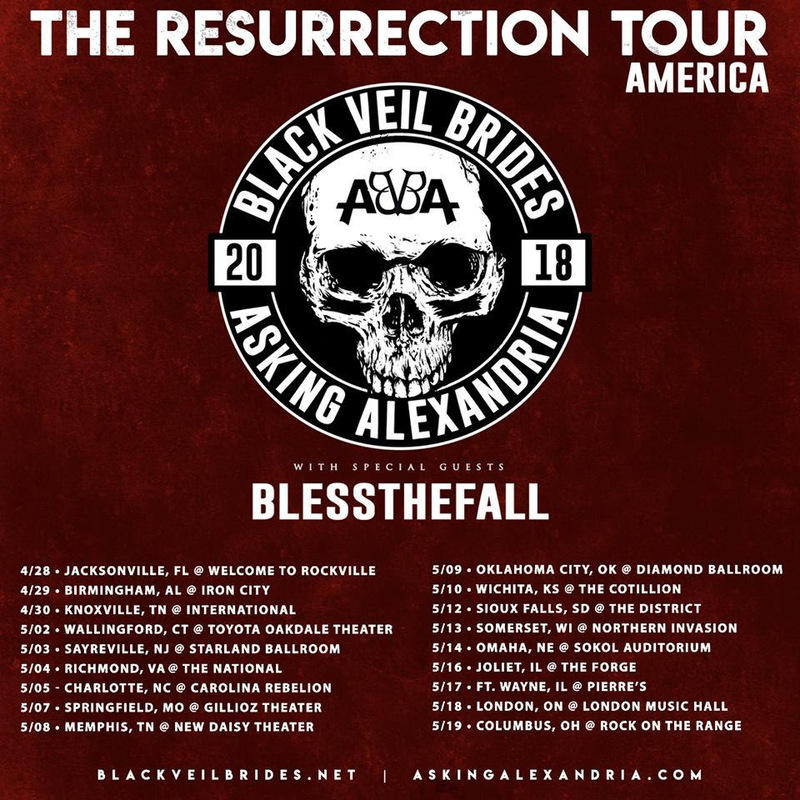 Blessthefall opens on all non-festival dates. Tickets for non-festival performances are available this Friday, Feb. 16 at 10 am local time.